At Tran Star Transmission, we take tremendous pride in serving the Houston area. For over 25 years, our transmission shop has been keeping cars running great and people safe. Because we have been so reliable and trusted with our transmission services, this has earned us a reputation for being Houston’s go-to transmission shop. Our certified technicians are able to work on virtually any make or model of vehicle, including both domestic and foreign vehicles. When you come to use with a transmission problem, we can run a diagnostics test to pinpoint the problem, and then if needed, we can perform virtually any transmission service—transmission replacement, repair, rebuild, flush, and more! We stand behind all of our work, and we strive for absolute quality and affordability. Contact us today or fill out the form below to learn more! With over 25 years of experience, we can handle virtually any job. In additional to personal vehicles, we can also handle the transmission services for commercial vehicles and fleets of automobiles. If you are within 30 miles of our Houston transmission shop, we offer free towing if you choose to have us repair your transmission. 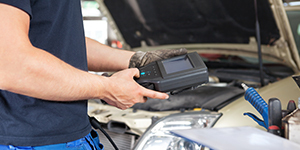 Although we have years and years of experience, we like to verify problems with industry-leading diagnostic services. When you bring your automobile into our transmission repair shop, we will run a computer diagnostic test to pinpoint the exact problem with your vehicle before we move on to any rebuilds, repairs, or replacements. Our diagnosis also often includes a road test and performance analysis. After evaluating your automobile and determining the issue, we will give you an estimate for the job. When we give you this quoted estimate, we stick to it. We take pride in being an honest and fair-priced transmission shop. When you come to us, there will be no deception, inflation, or unauthorized add-ons. When you bring your domestic or imported vehicle into us for maintenance or a repair, we are always on the lookout for potential problems. 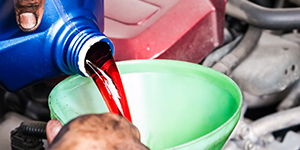 It is our goal to keep you safe and your automobile running great. If we spot a problem, we’ll be sure to let you know—and we’ll never perform additional work without your authorization. 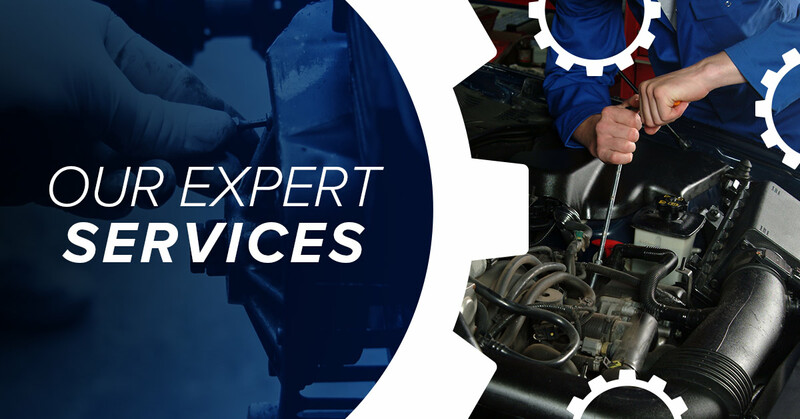 If your vehicle has a part that needs to be replaced, after we perform this replacement, we are always willing to show you the part and do our very best to explain and pinpoint the problem with the old part. 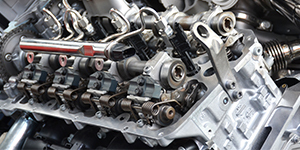 We understand that not everyone has 30 years of experience working with transmissions. We understand that not everyone knows how to talk the transmission shop talk. When we are explaining a problem or a repair, our goal is to make our communication clear, concise, and easy to understand even for those unfamiliar with cars. When you come to us to get your vehicle, we are confident in the work we do. To prove it, we offer a 12-month, unlimited miles warranty on all of our work.